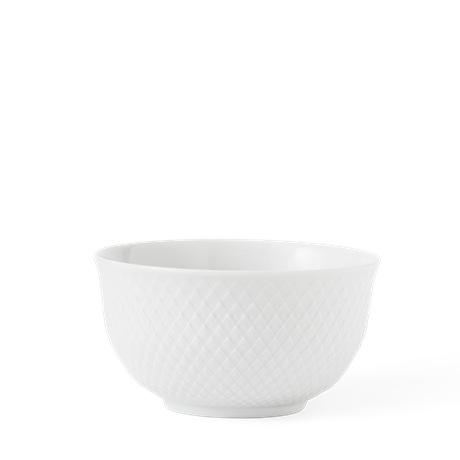 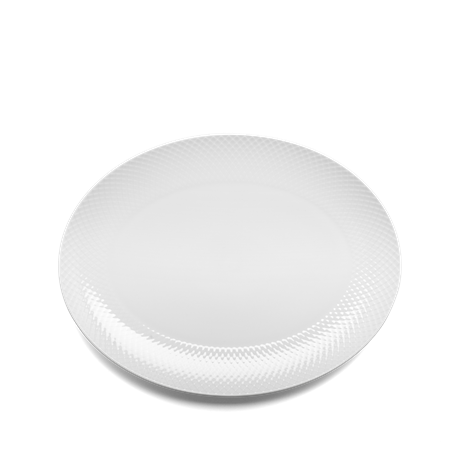 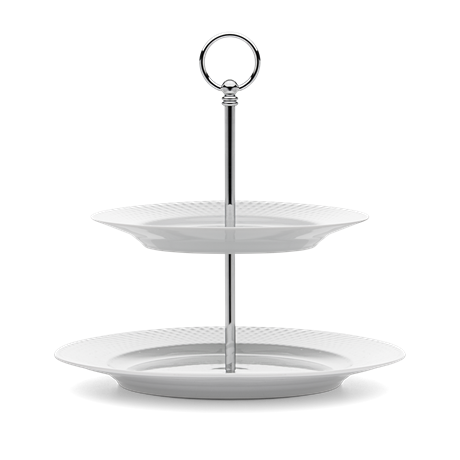 The classic Rhombe pattern by Lyngby Porcelain was first seen adorning the popular Danild range as a décal on porcelain back in 1961. 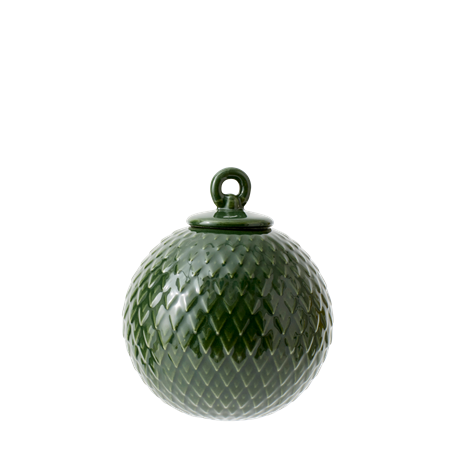 On this Rhombe bauble, we have recaptured the eye-catching pattern and produced it as a relief. 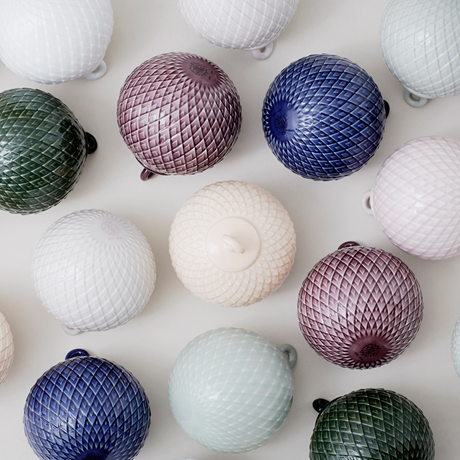 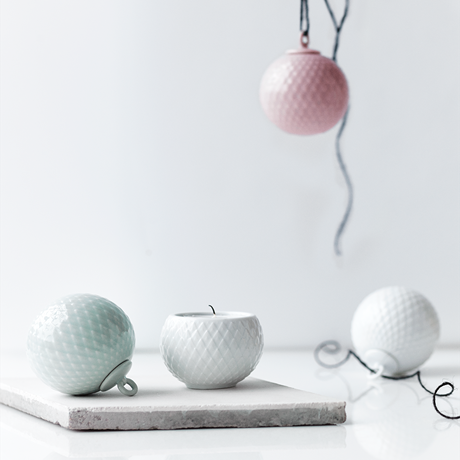 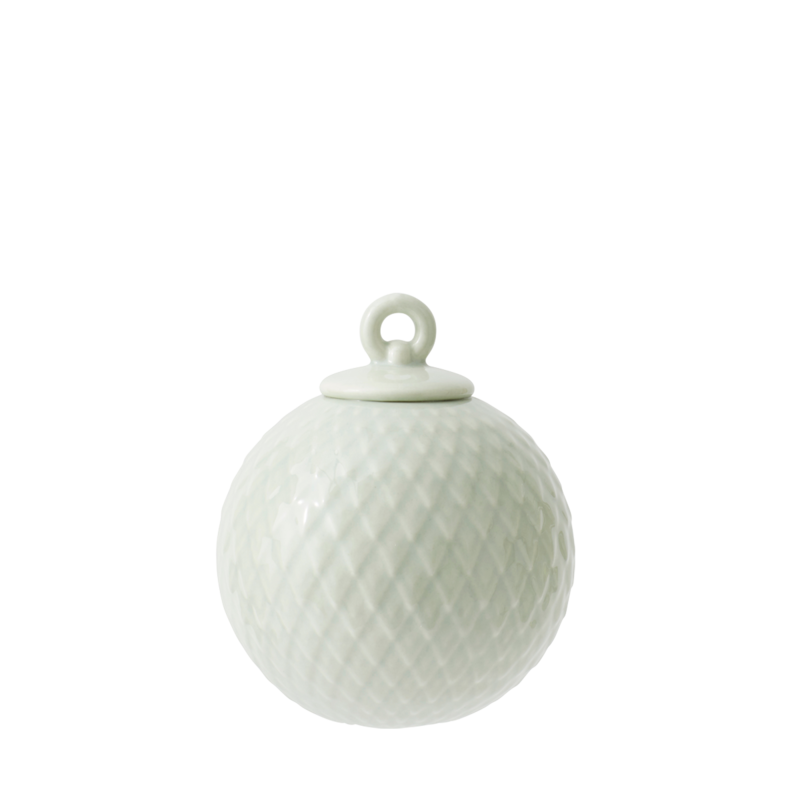 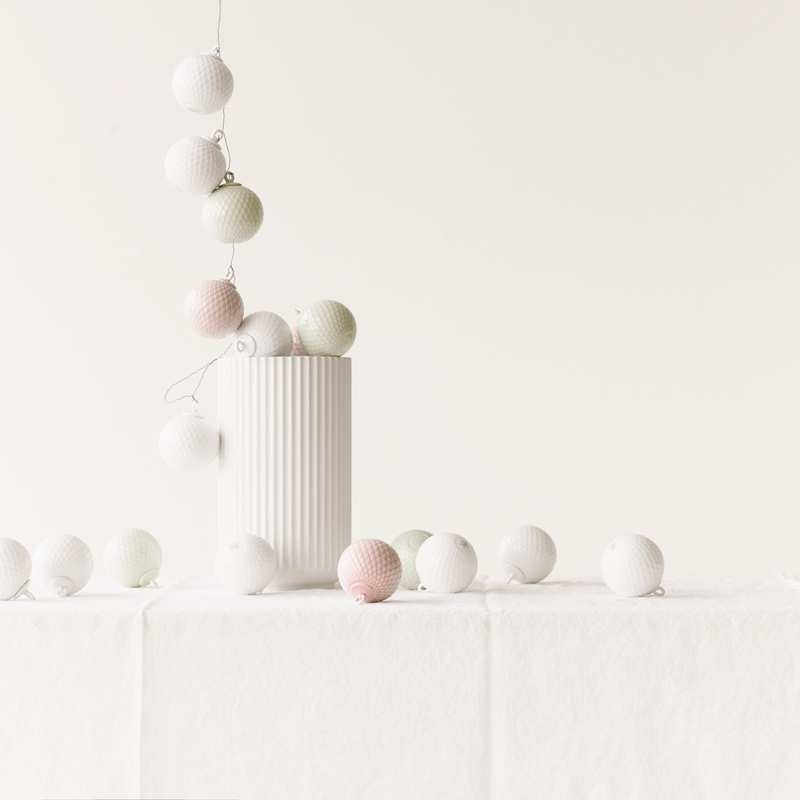 The Rhombe bauble is handmade in porcelain, and is perfect when you’re getting ready for Christmas. 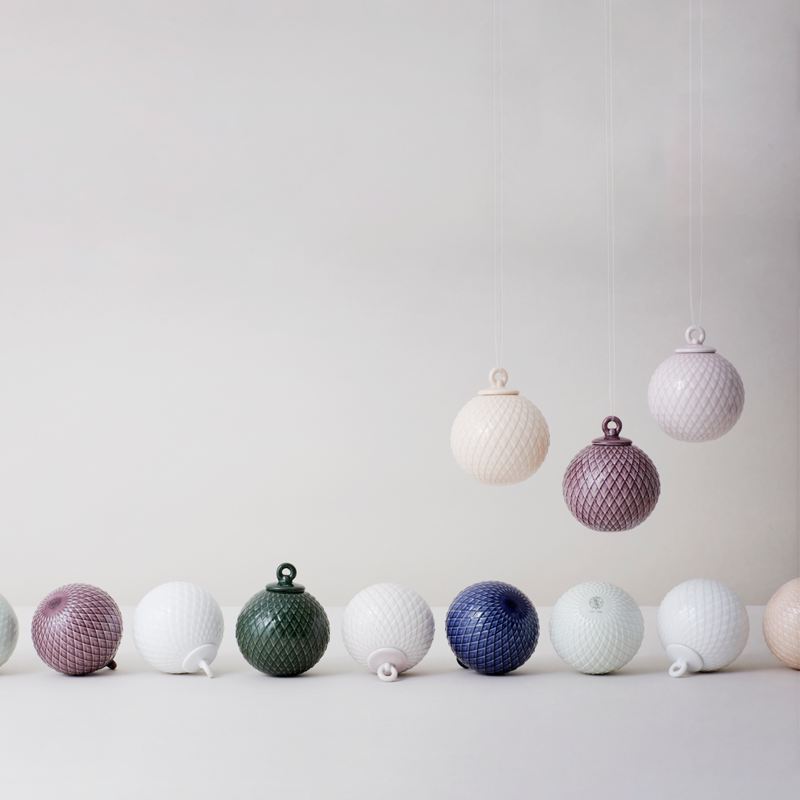 The simple, attractive appearance of the Rhombe baubles as hanging ornaments will look great in the windows or as more conventional Christmas decorations.